With so many toys out there, it can be hard to find intentional gifts for our children that are both fun and meaningful. Using a Montessori approach to your holiday shopping this year doesn't mean your choices need to be academic. 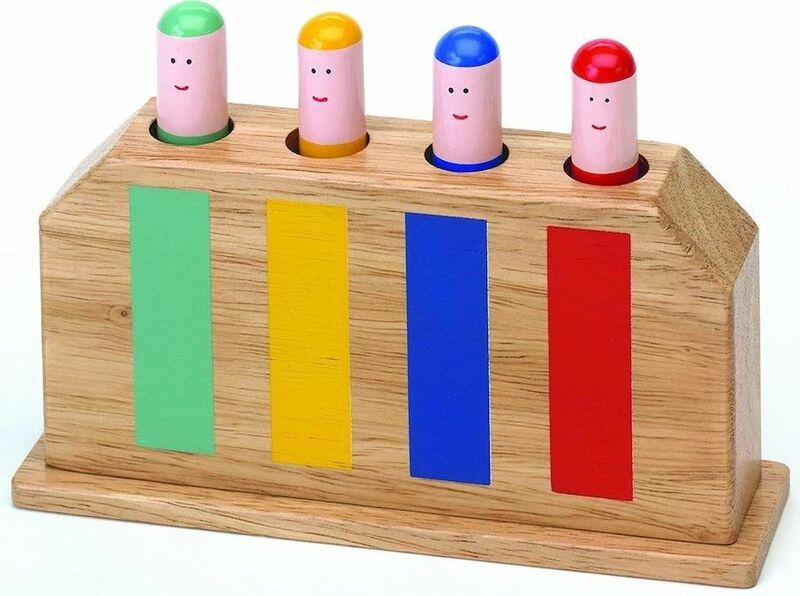 There are plenty of Montessori-friendly toys that are beautiful and engaging, but also appeal to children's developmental needs. Montessori toys are usually made from natural materials, non-electronic and foster independent play, creativity and concentration. 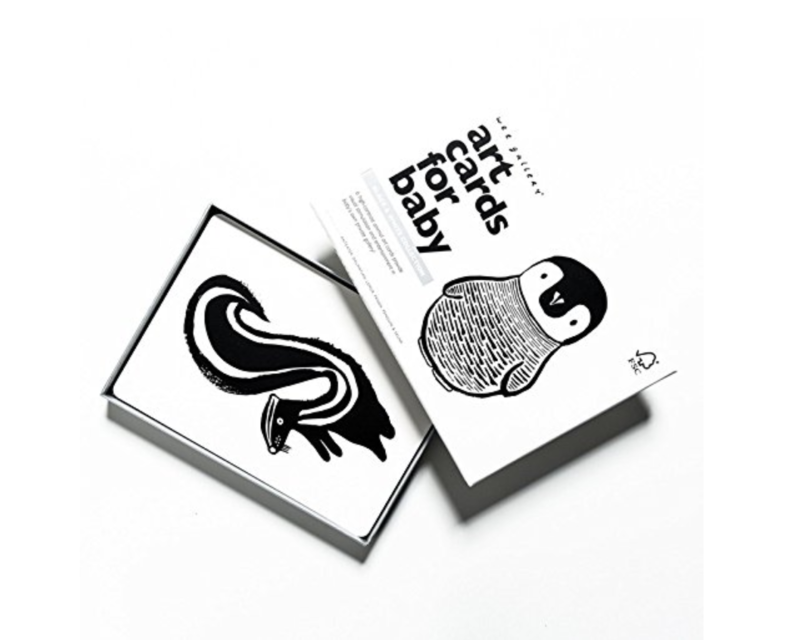 Here are some great options for the littlest ones on your list this year! 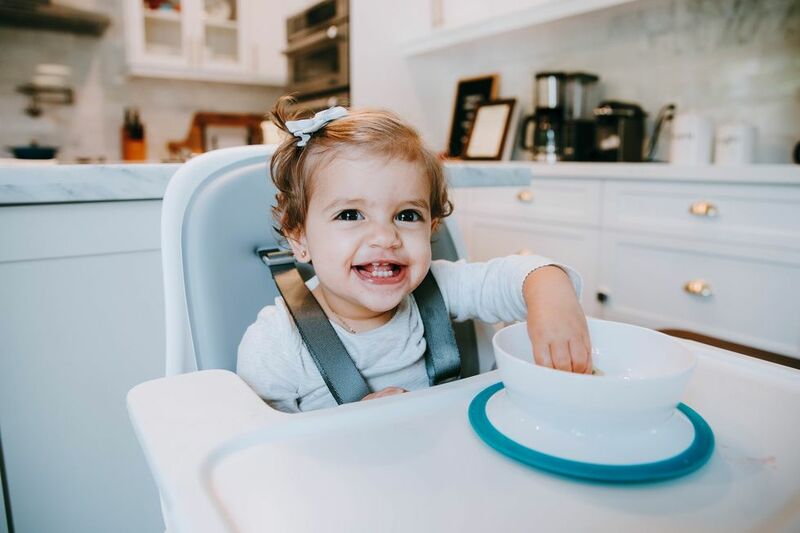 Montessori materials are simple and somewhat minimalist in general, and this is especially true for infants and young toddlers. 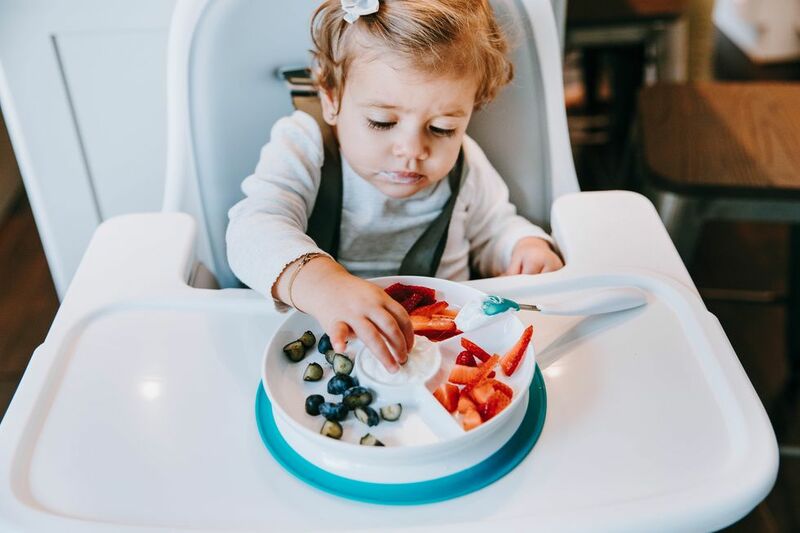 The world is so stimulating for these little ones already, that simple toys made of natural materials spark the child's curiosity without being overwhelming. As young babies can't yet see color, simple black and white images are the most striking to them. 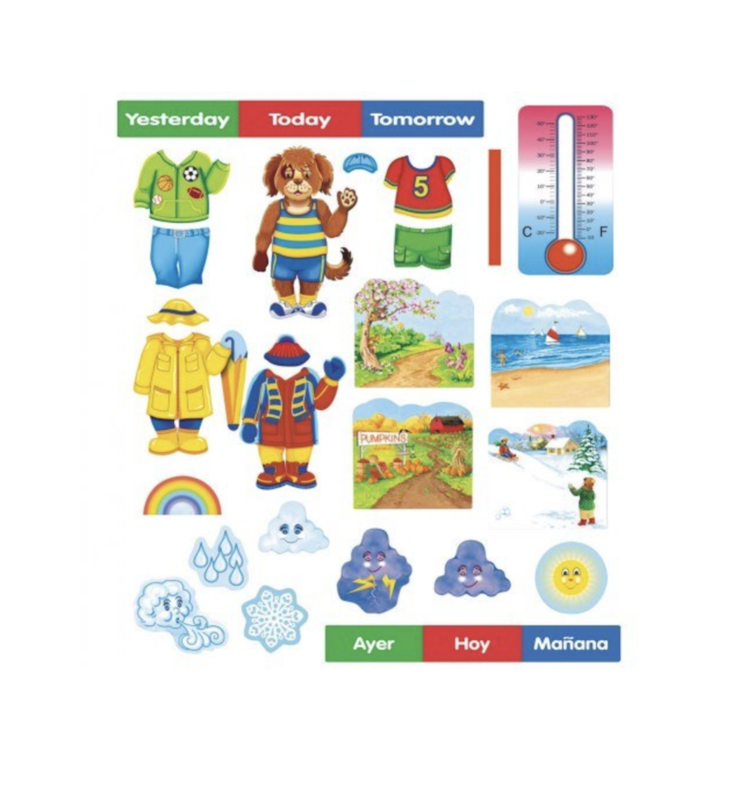 This set is great because the images can be used individually, or strung together into a book. 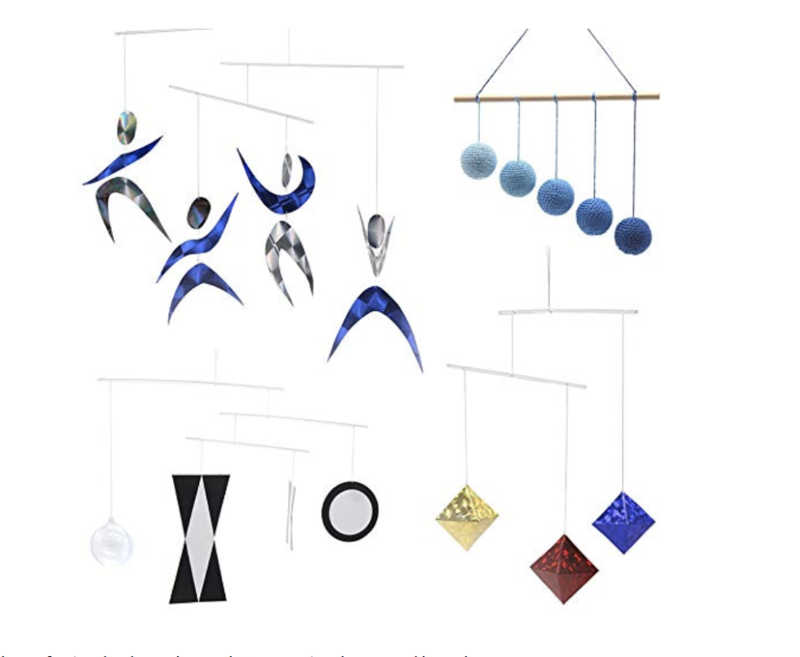 While many mobiles are designed primarily to make the nursery look adorable, the traditional set of Montessori mobiles was developed specifically to provide the ideal level of visual stimulation at each stage for your growing baby. Many activity gyms can be overstimulating, but this one features wood and more muted colors and designs. It also converts into a little tent when baby is older and on the move. 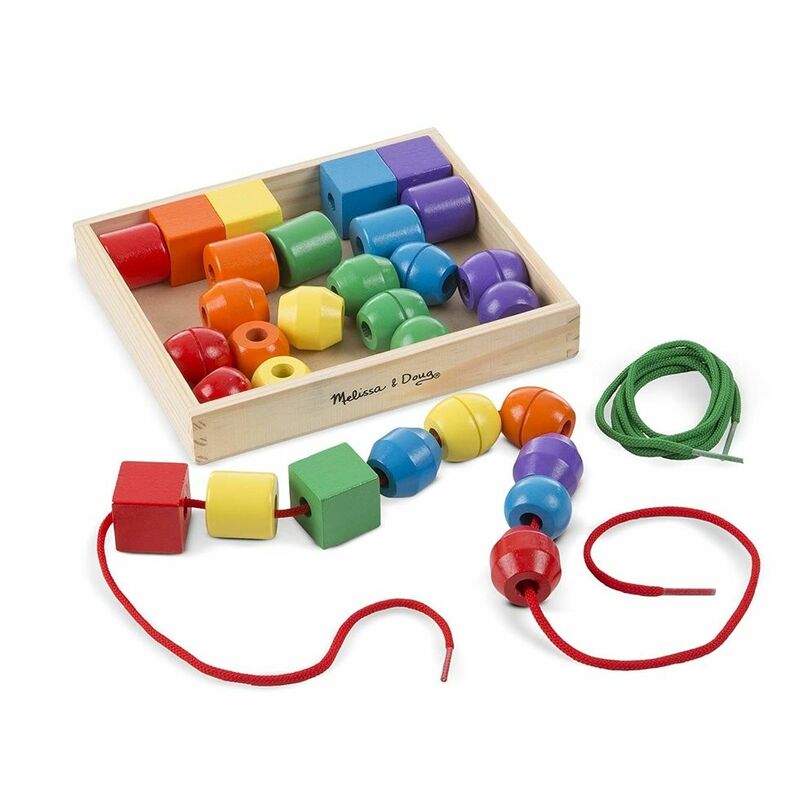 These classic Montessori baby toys each isolate one concept that baby is working on, such as cause and effect (shaking a rattle), and in and out (placing a peg in a cup). 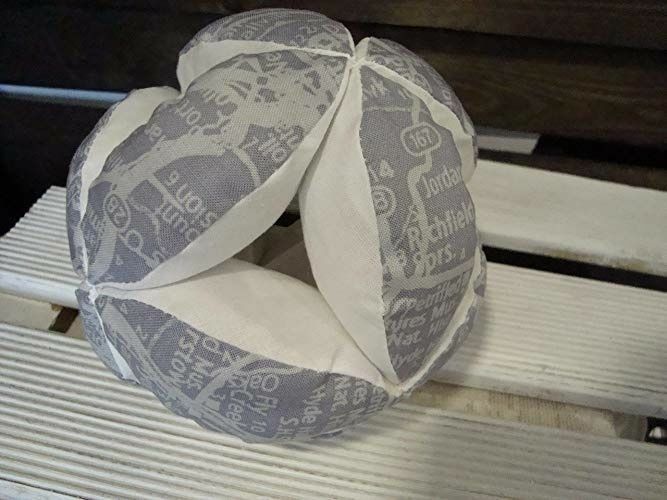 Puzzle balls are easy for babies to grasp and they don't roll too far. 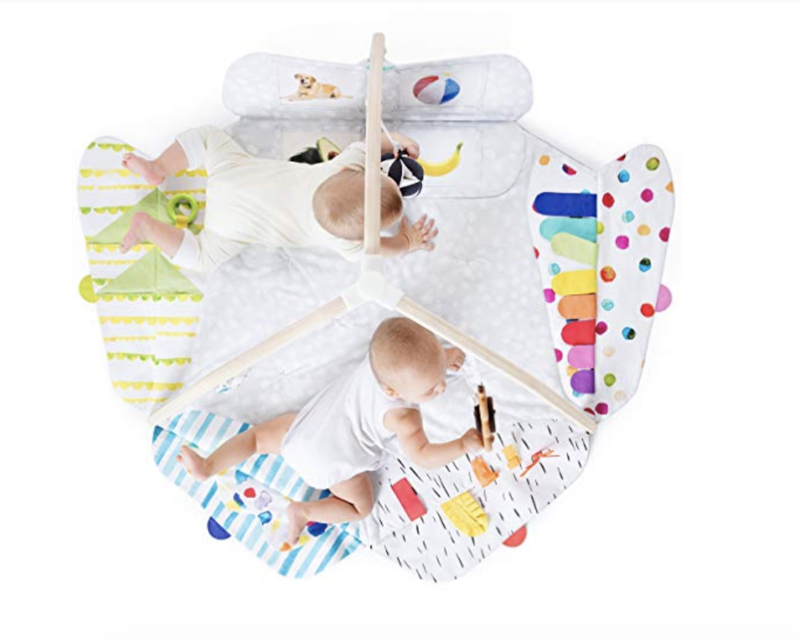 This encourages babies who are trying to learn to crawl, as the ball rolls just out of reach and they exert all their effort to scoot toward it. 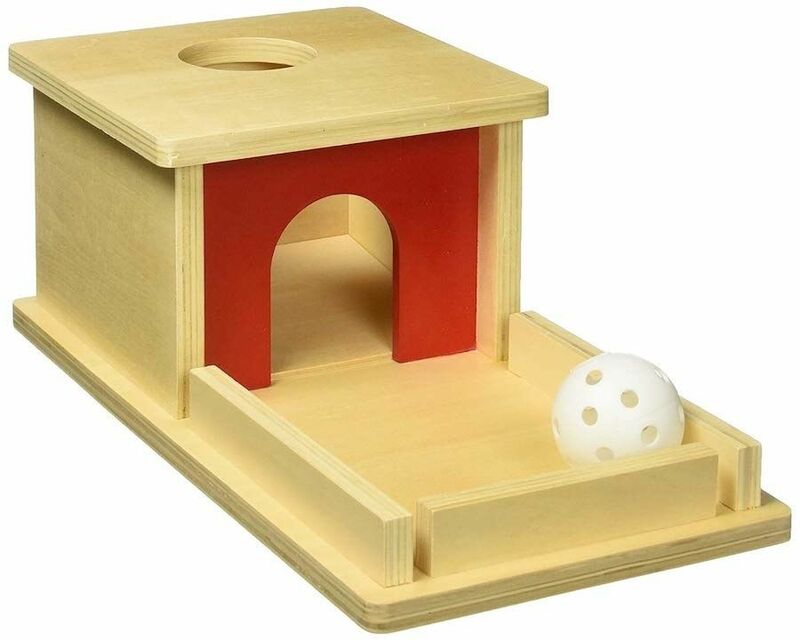 As your baby drops the ball into the hole, watches it disappear, and then finds it again, he learns that things do not necessarily disappear when he can't see them anymore. 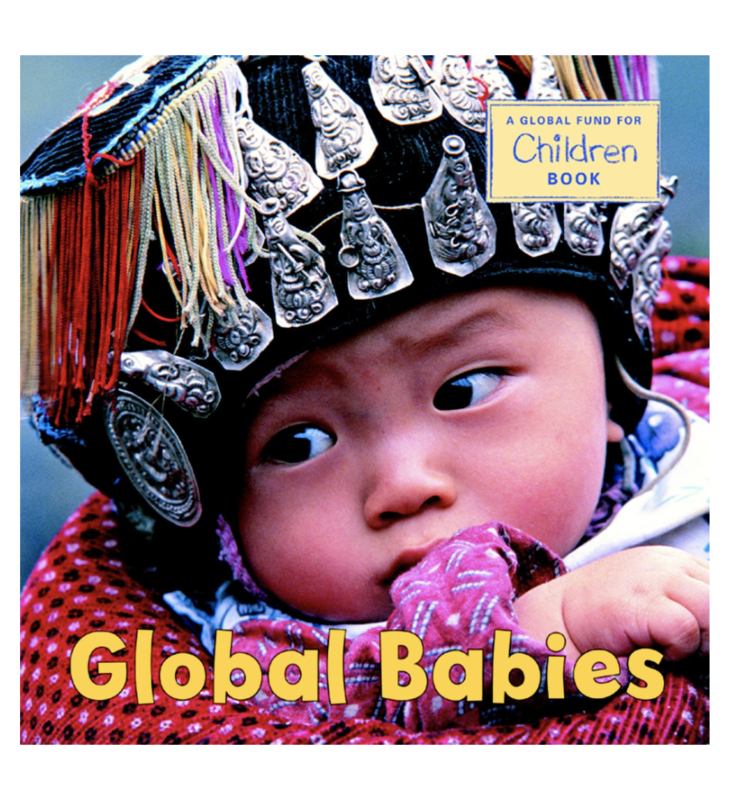 It is never too early to start reading to your baby and books that feature real images of people, nature, and everyday items are a great place to start. 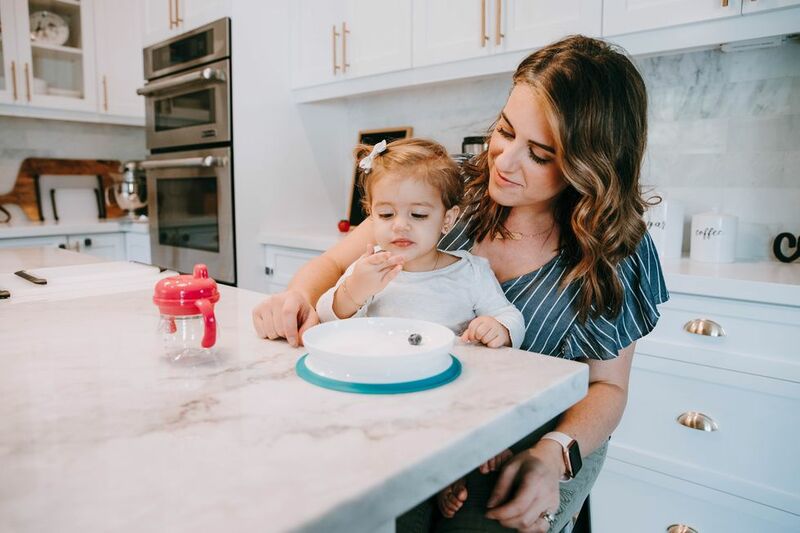 As soon as your baby is sitting up independently, he can begin to enjoy finger painting, which is a wonderful sensory experience as well as an early introduction to creative art. 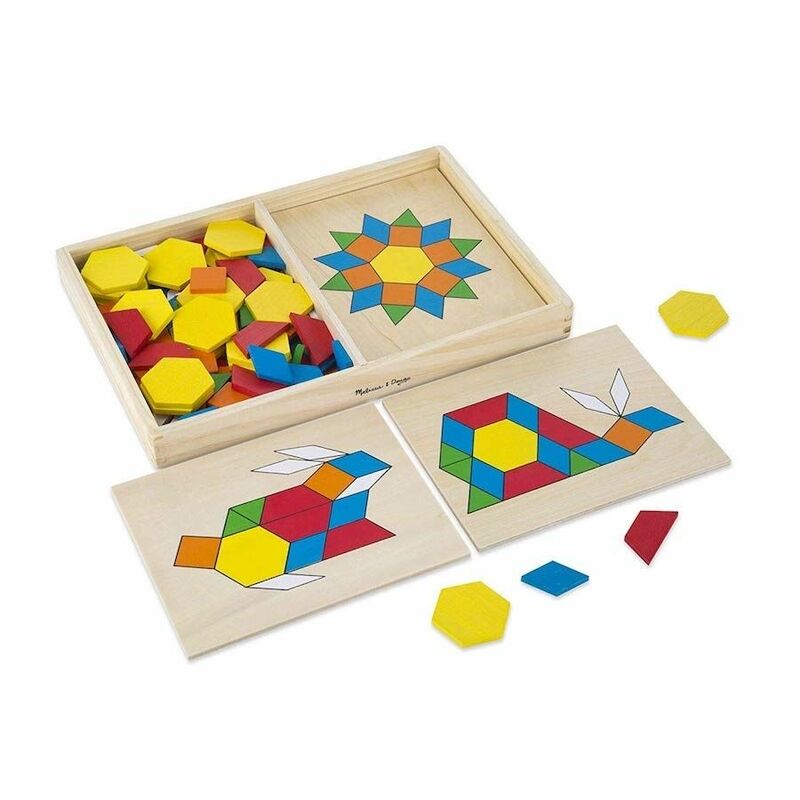 This is a great first puzzle as it is made of beautiful wood and has only five pieces. 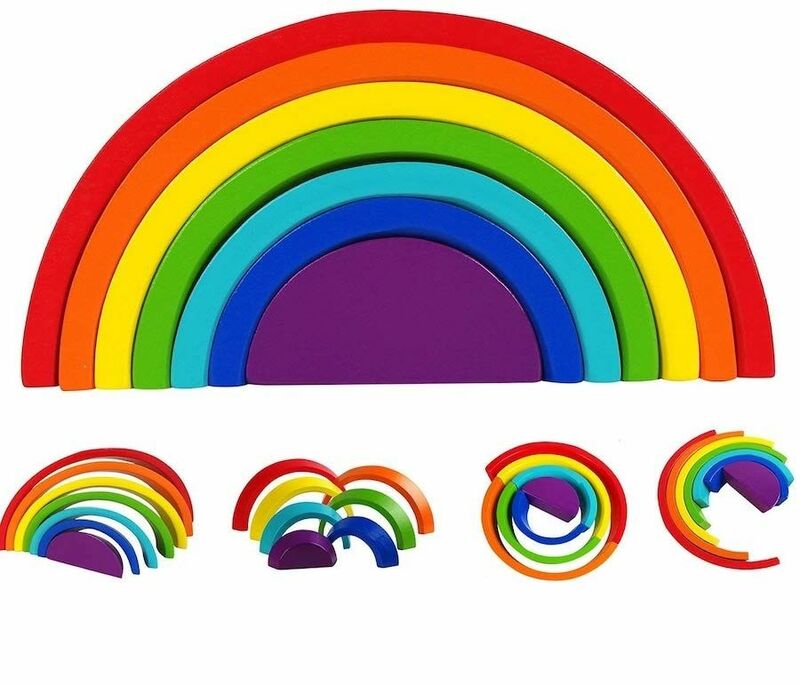 This toy is so simple, yet so entertaining for babies and young toddlers, who love practicing taking things out and putting them back in. What most toddlers want more than anything is independence. 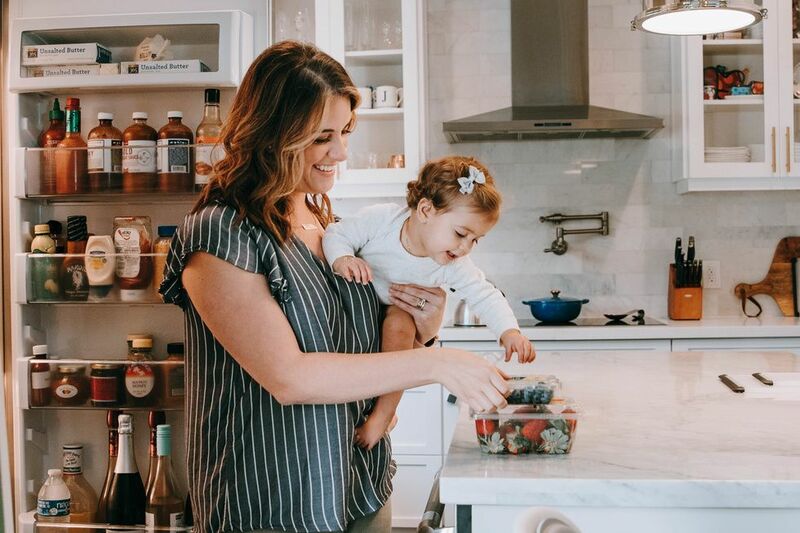 Many of these selections give your toddler the tools to join in on everyday household life, which is one of the greatest gifts you can give them. 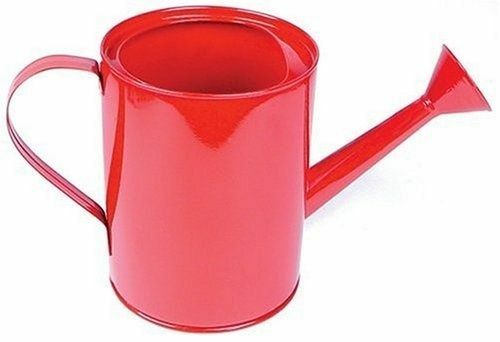 A quality child-sized watering can is one of the earliest ways small children can help with yard work. Toddlers love to help with whatever household chores you are doing. 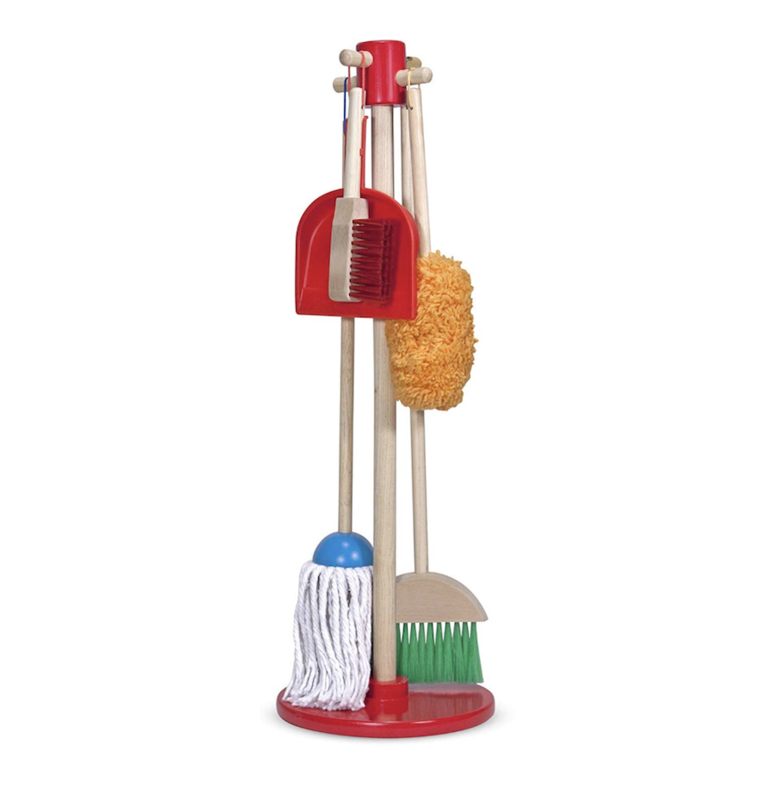 A mop and broom just their size allows them to clean alongside you. 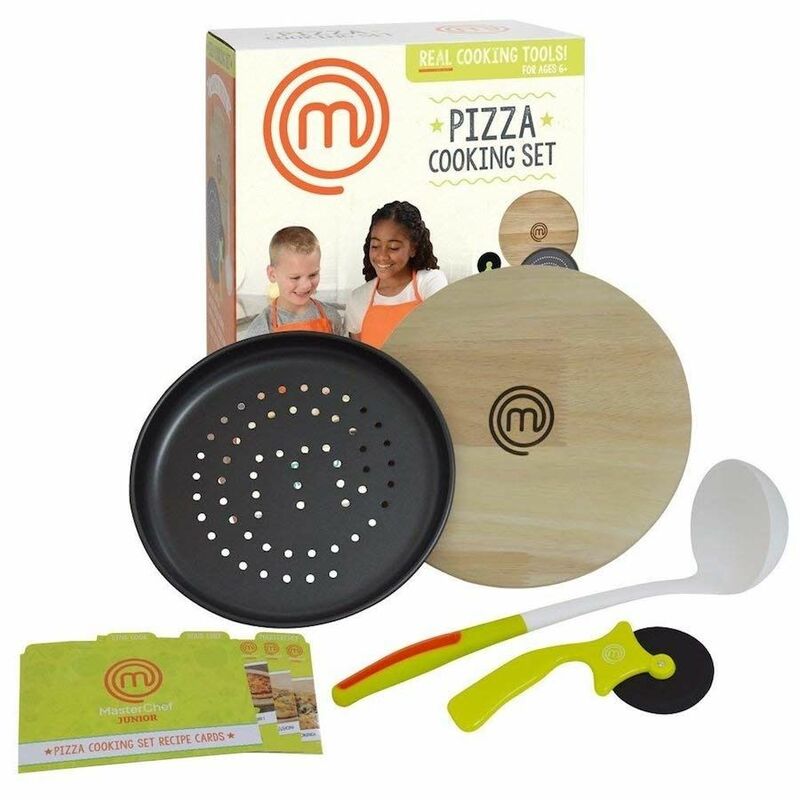 This enables your child to work with you at the kitchen counter. This particular model lets him climb in and out of the tower independently. 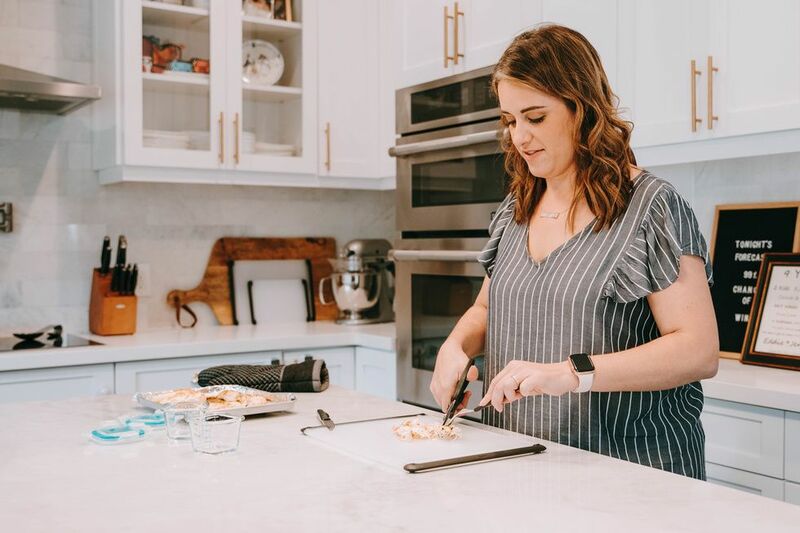 Toddlerhood is the perfect time to introduce early kitchen skills, and what more fun way than making pizza together? 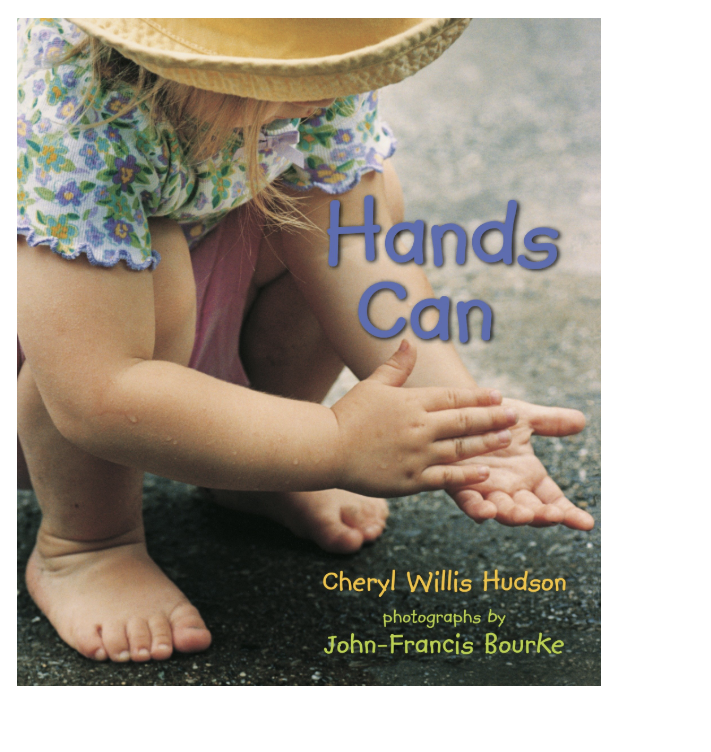 This book features beautiful photos of children exploring, communicating, and showing kindness with their hands. 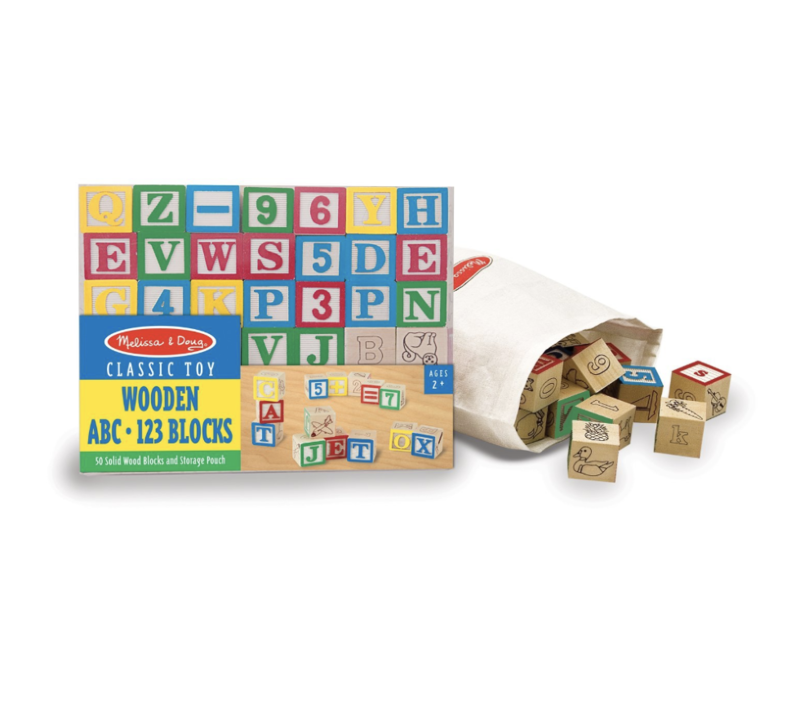 Open-ended toys like wooden blocks encourage creativity and long stretches of concentration. 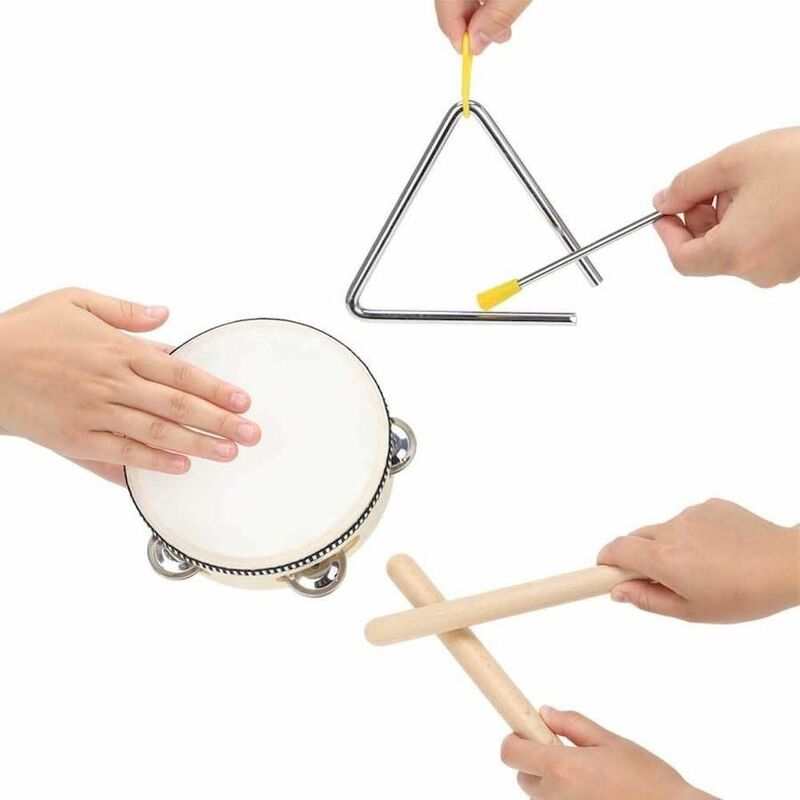 Exploring rhythm and music together is a great activity for those cold winter months when outdoor play may be more limited. 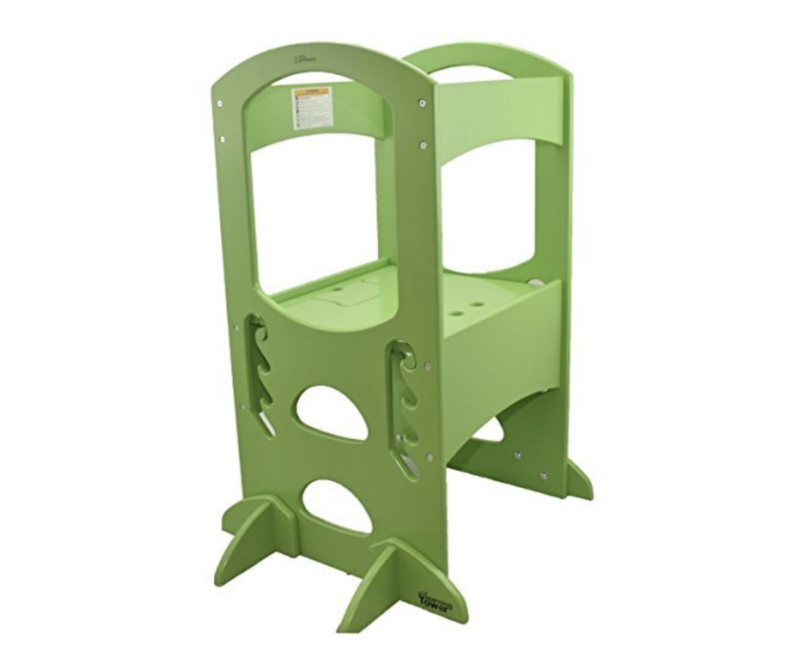 This stacker looks beautiful on the shelf and also offers a challenge and introduces the concept of rainbow order. 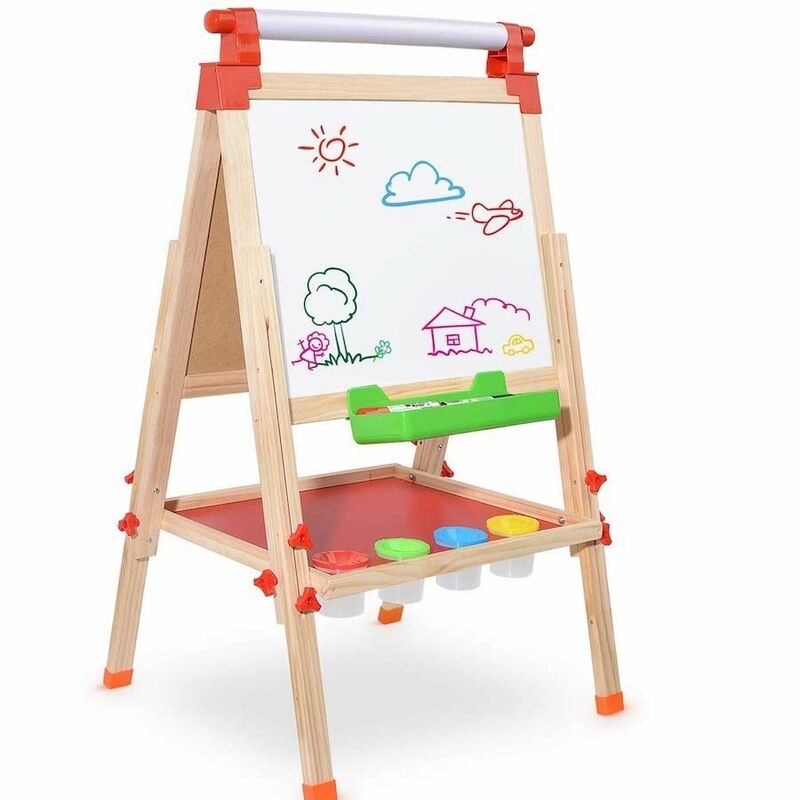 An easel is ideal for early art work like finger painting and painting with large brushes. As growing toddlers become increasingly aware of and interested in the wider world around them, the weather becomes a fascinating topic. 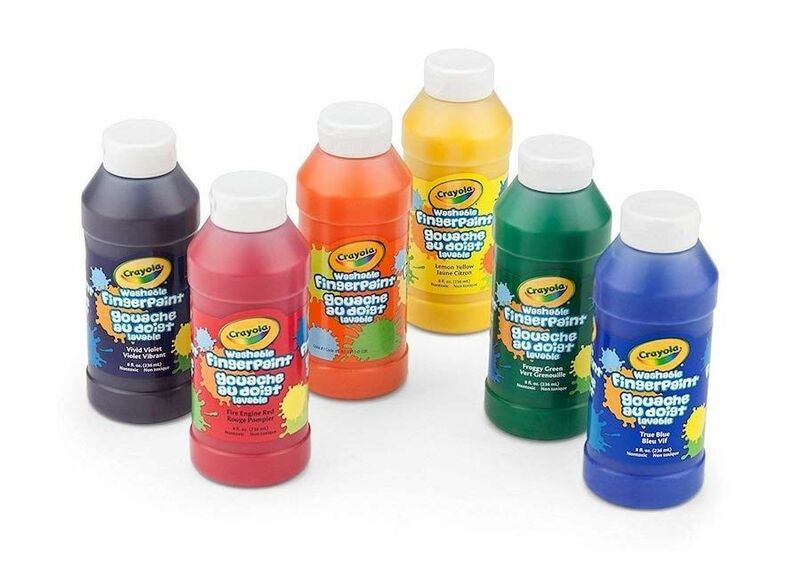 Children in the 3-6 year range are ready for longer stretches of concentration and more complex toys. 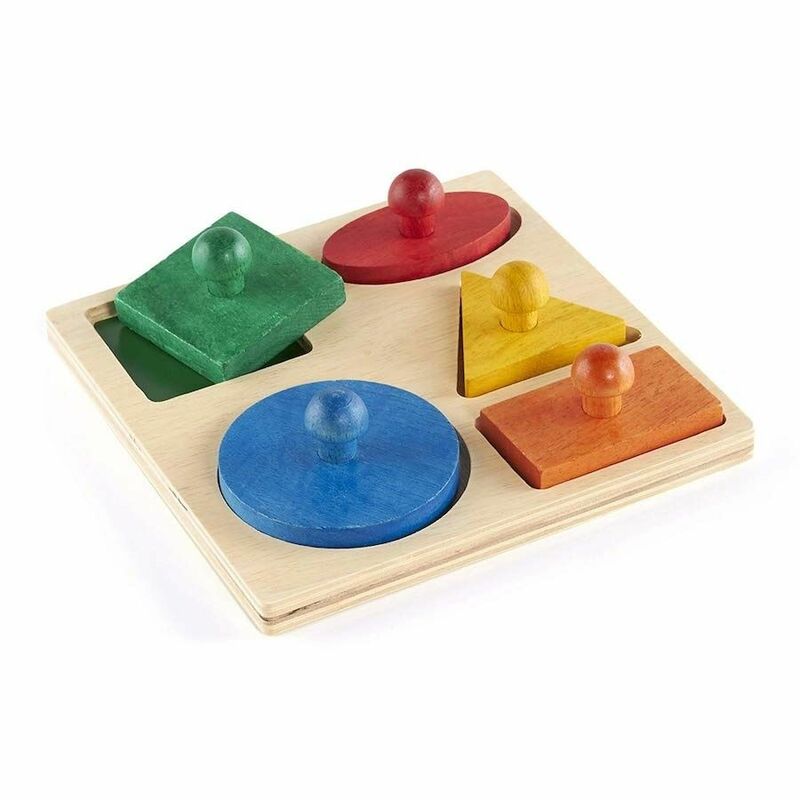 This selection is entertaining, while also helping them develop fine motor skills and concentration. There are so many fun ways for your 3-year-old to play with these colorful beads and necklaces. 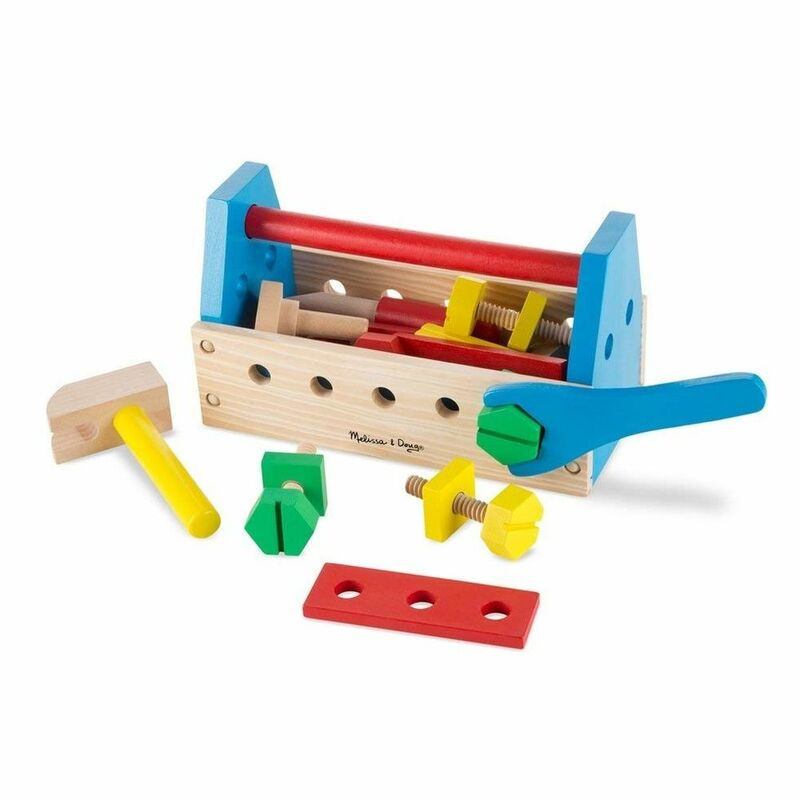 They encourage fine motor skills, hand-eye coordination and open-ended play. 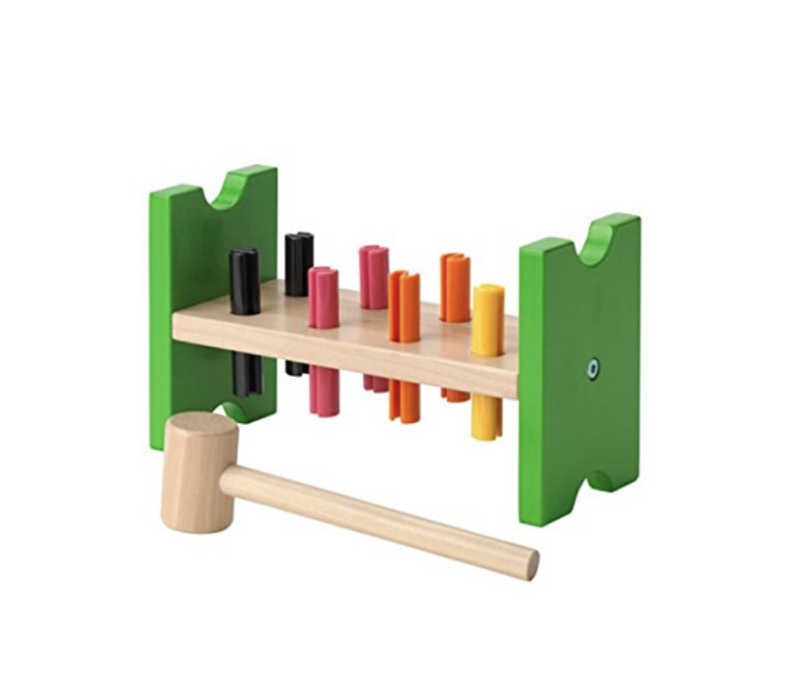 This early hammering work is great for hand-eye coordination and introducing a real life skill. 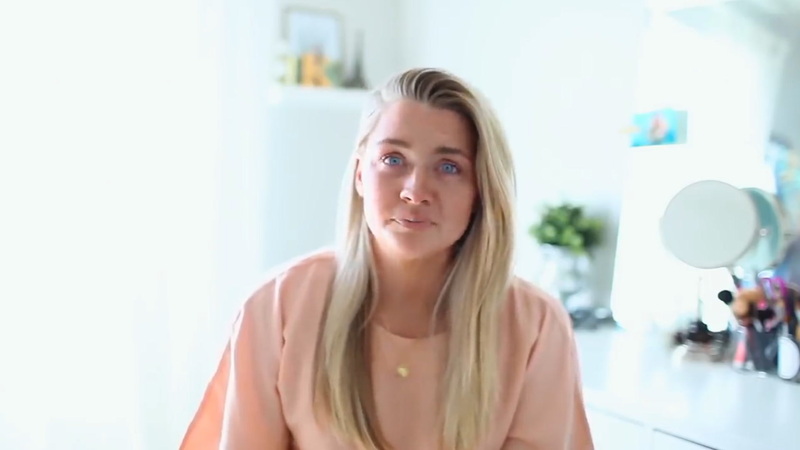 This one provides a greater challenge. Exploring patterns is highly engaging and great for pre-math skills. 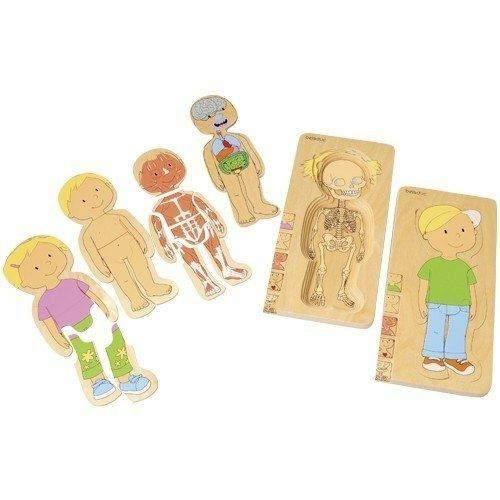 These challenging puzzles depict the human body in layers, from a skeleton all the way to a fully dressed child. 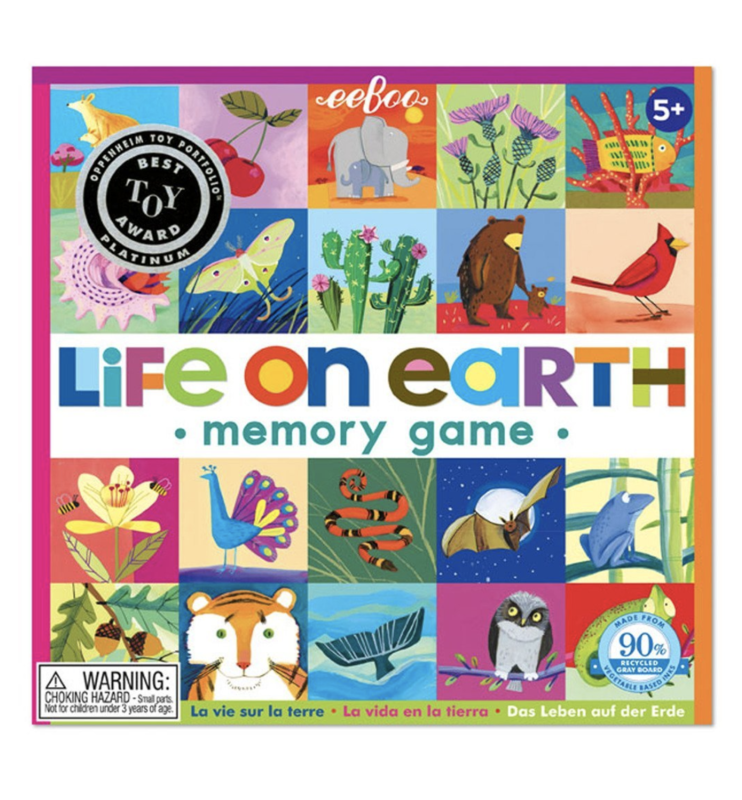 Memory game is a wonderful gift that grows with your child, as younger children enjoy simply examining and matching the pictures and older children love the actual game. 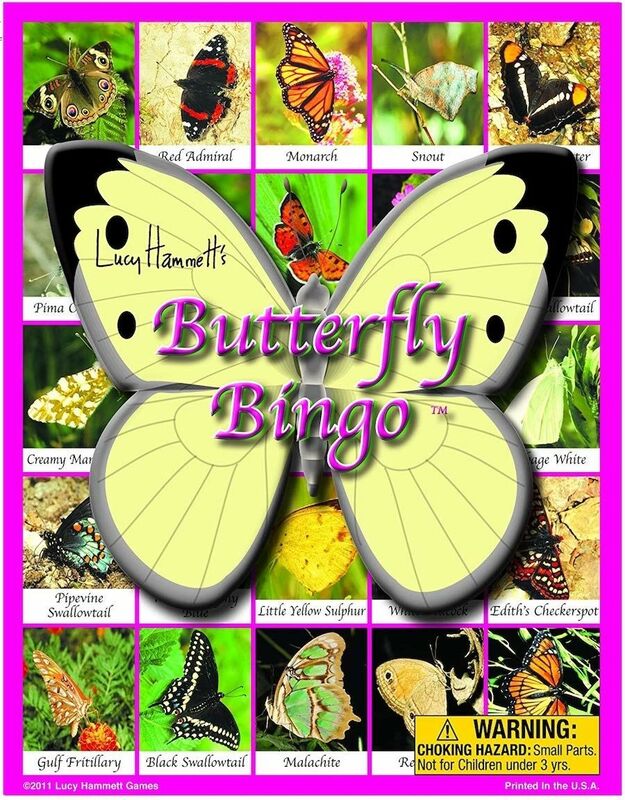 Simple games like bingo allow young children to practice playing a game with friends, including how to win and lose graciously. Once a child can be safe and in control, giving him real tools builds his confidence and allows him to participate in purposeful work. 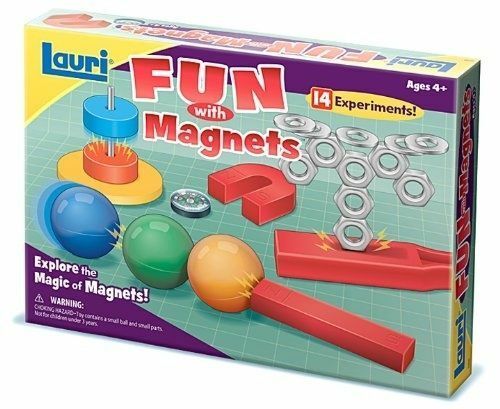 Toys that support scientific exploration encourage your child to be his own teacher and keep his curiosity alive. 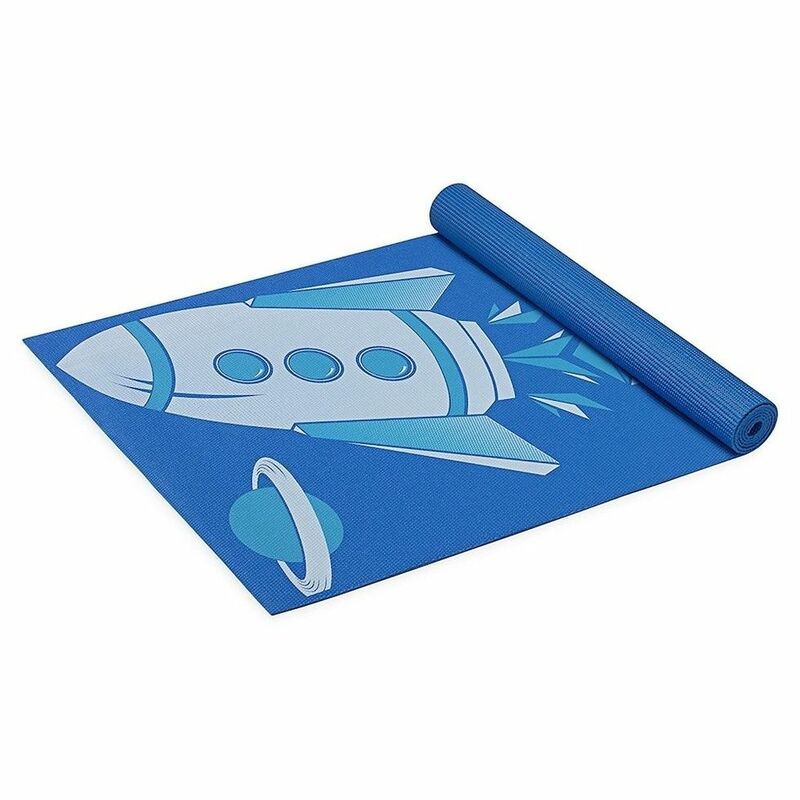 Yoga helps children learn self-regulation, calming breathing techniques, and control of their bodies. 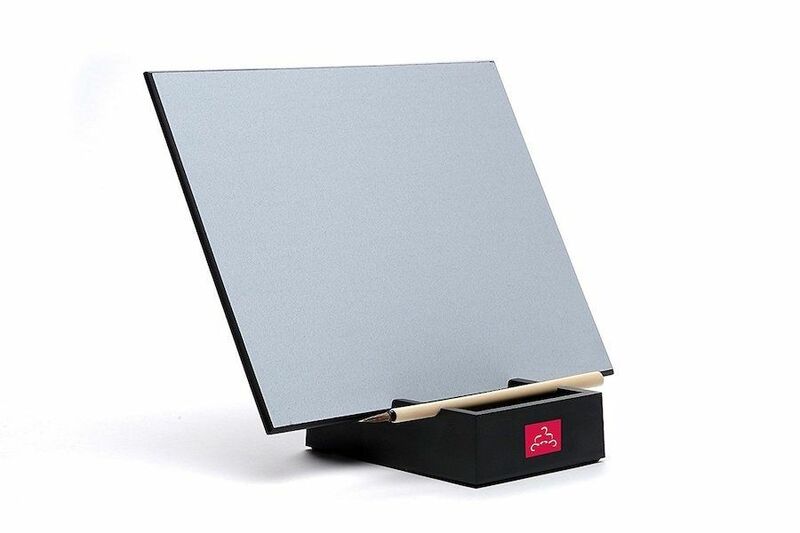 Calming activities like Japanese brush painting help children in Montessori classrooms learn to be peaceful and can do the same in your home. 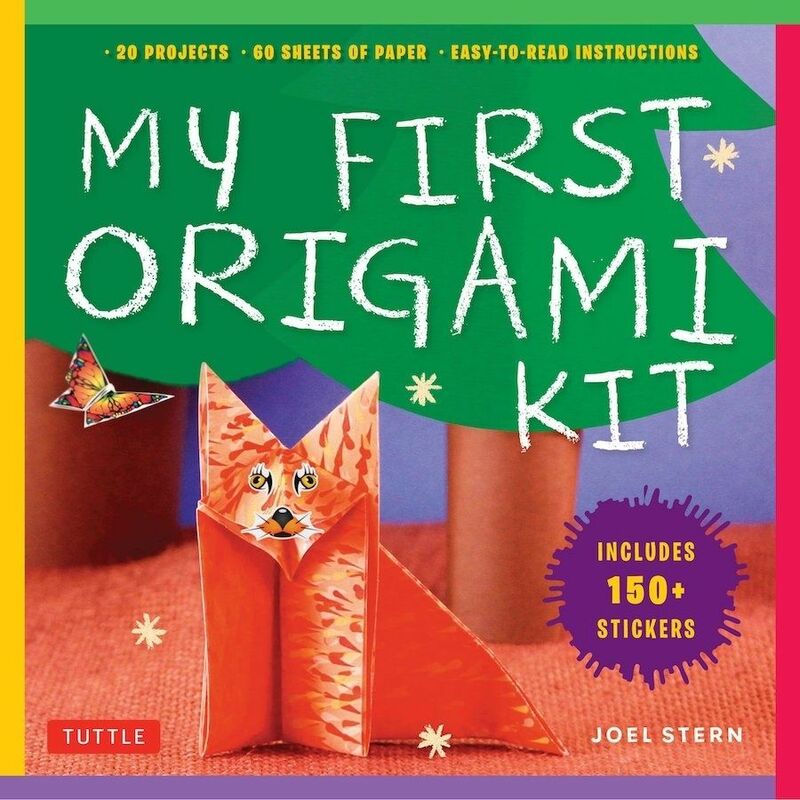 Origami encourages development of spacial skills and a different way of thinking and children love seeing all of the things they can create with just paper.